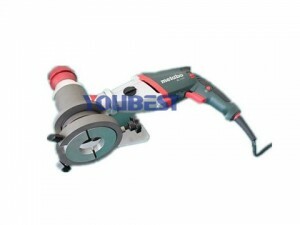 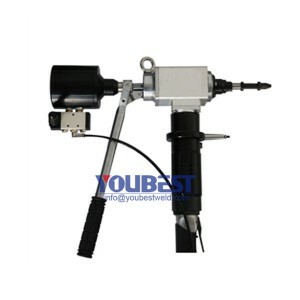 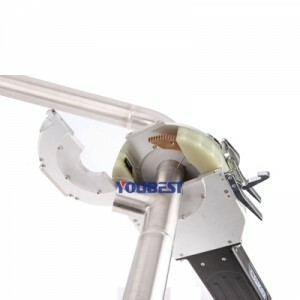 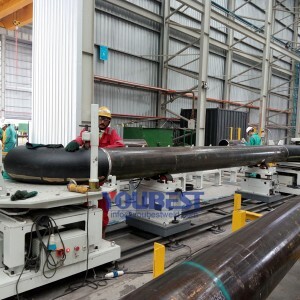 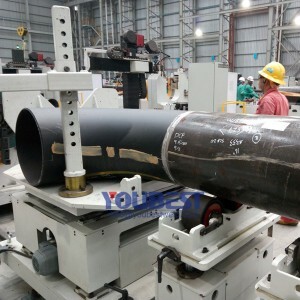 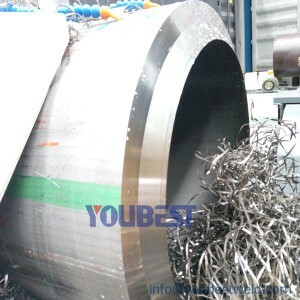 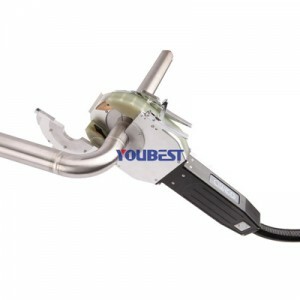 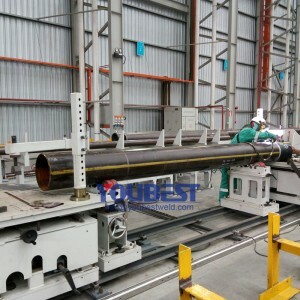 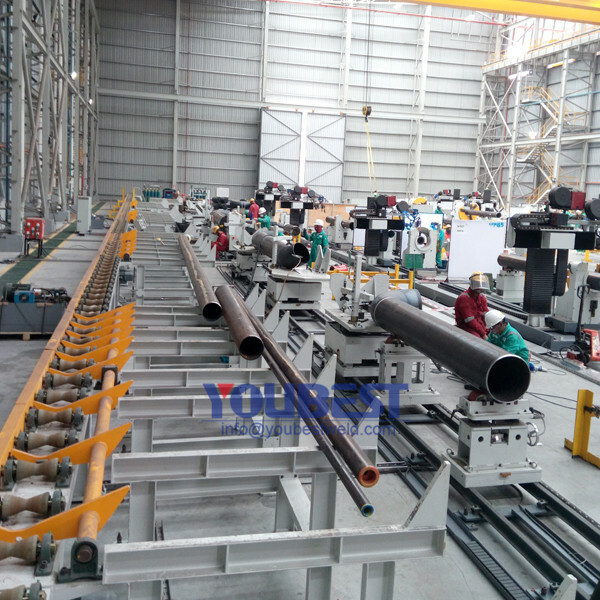 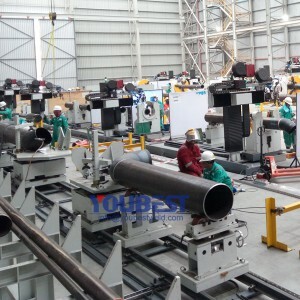 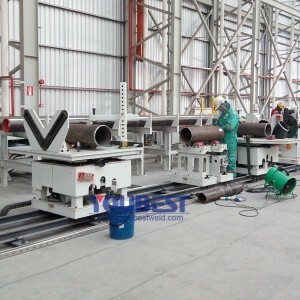 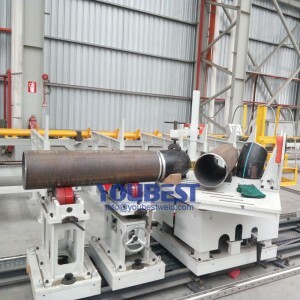 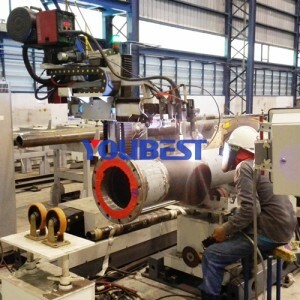 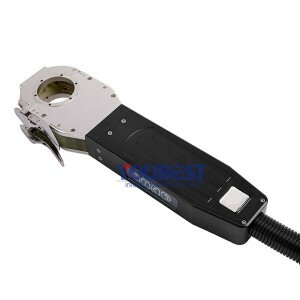 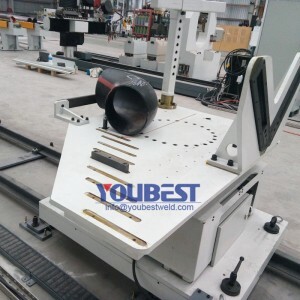 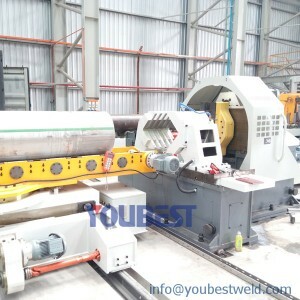 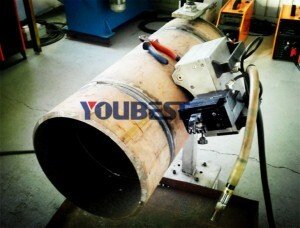 Large Pipe & Thick Wall Pipeline Prefabrciation Production Line - YouBest Machinery Co., Ltd. 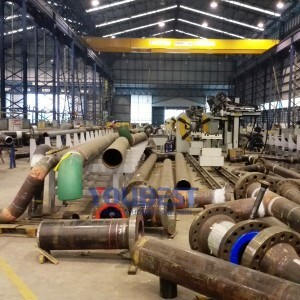 Piping work is divided into two stages: Prefabrication of Pipe Spools and site installation. 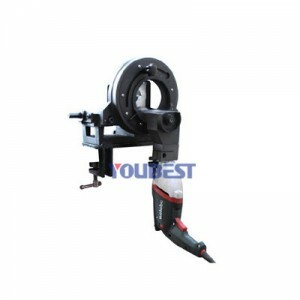 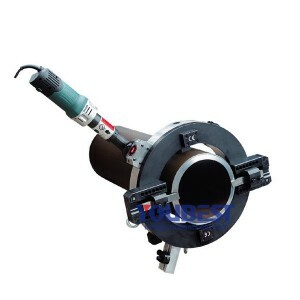 Our machines are for pre-fabrication of pipe spools. 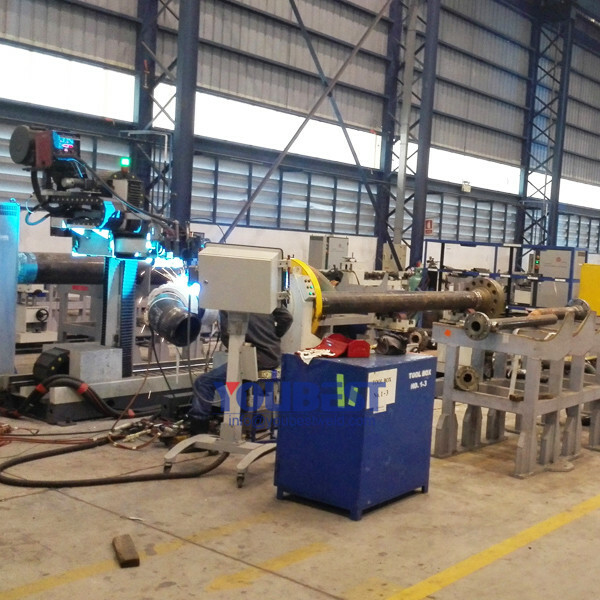 Prefabrication of pipe spools is a proven means for reducing field installation costs while providing the highest of quality in the products fabricated.